Beef Bucks has found a home at Harvard University in Cambridge, Mass. with a Beef Bucks, Inc. scholarship awarded to Bridger Gordon, son of Bruce and Kindra Gordon of Whitewood, SD. 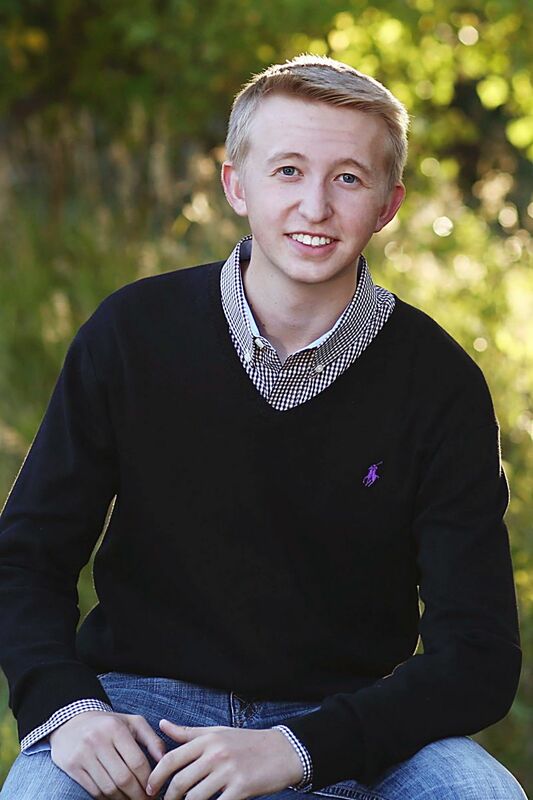 Bridger, a 2018 graduate of Sturgis Brown High School in Sturgis, SD, is attending Harvard studying in the area of economics and business with focus on international agriculture. Bridger indicated that he is interested in economic analysis and market projections and believes this area provides many opportunities to help future farmers and ranchers remain financially competitive. 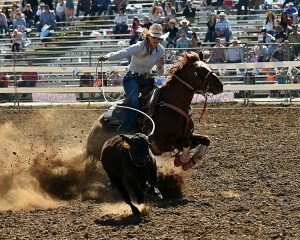 Beef Bucks, Inc. is a non-profit organization established for the purpose of beef promotion and industry education. To find out more about Beef Bucks, Inc. go to http://www.beefbucks.org.